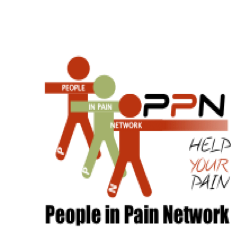 DO YOU HAVE CHRONIC PAIN AND WOULD YOU LIKE TO PARTICIPATE IN A RESEARCH STUDY TO INVESTIAGTE THE USE OF IMMERSIVE VIRTUAL REALITY TO MANAGE PAIN? What is Immersive Virtual Reality and How it Can Manage Chronic Pain? Immersive virtual reality enables individuals to become immersed within computer generated three dimensional worlds and immersed within the virtual environment. The immersed individual is able to be an active participant of the computer generated 3 – D World. This technology has been shown to benefit individuals from a range of clinical settings such as patients with acute pain and burns injured patients. The immersive virtual reality is thought to reduce the pain by changing the pain signals of the pain modulation system within the central nervous system by manipulating the descending pain signal pathways.